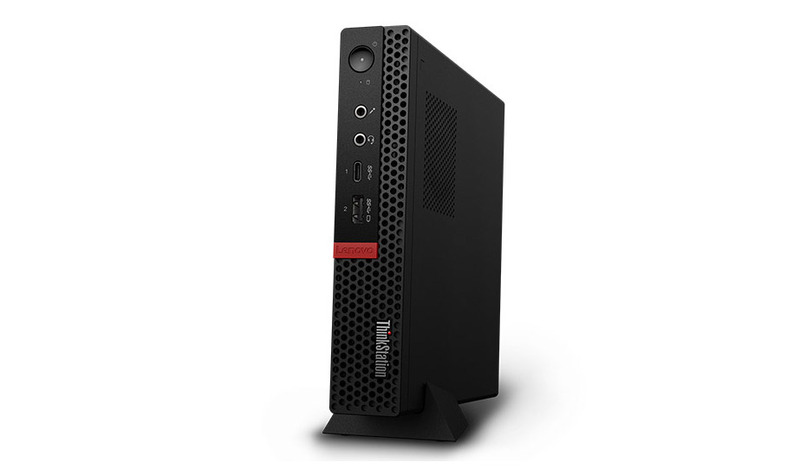 The Lenovo ThinkStation P330 Tiny PC New Desktop Workstation delivers the performance and speed to power through tasks. The 8th Gen Intel® Core™ processing combines with blazing-fast memory and dual M.2 storage support. 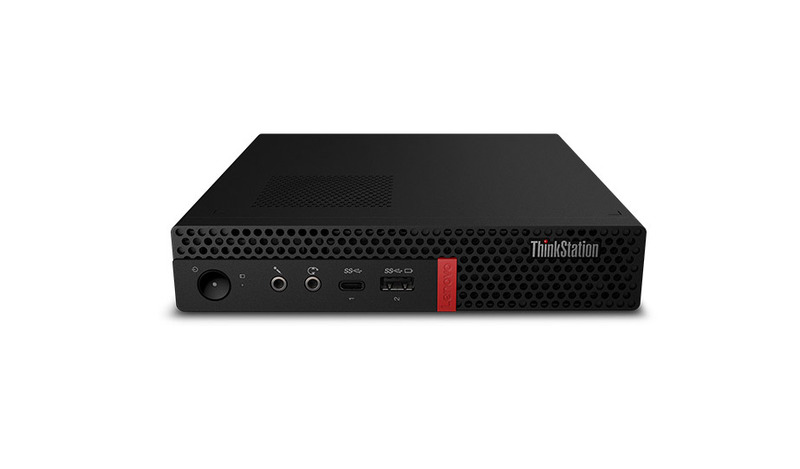 Plus, the Lenovo ThinkStation P330 Tiny New Desktop is primed for security with data encryption through TPM and a door to internal components that physically locks.